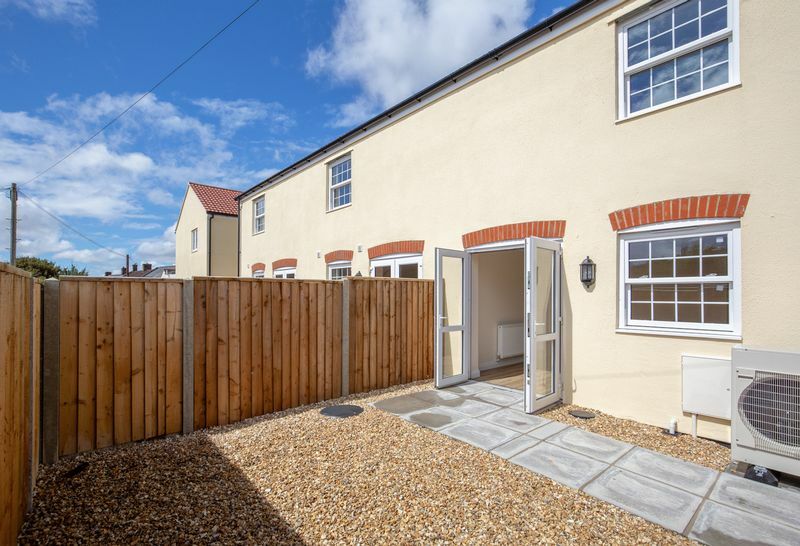 Jade Mews is a selection of 3, three storey town houses with 4 bedrooms and 2 bathrooms situated in a convenient central location in this picturesque and popular market town. Newly built the houses have accommodation comprising, entrance hallway, lounge, kitchen/diner with integrated appliances including dishwasher and washer machine and space for a tall upright fridge freezer, down stairs w.c, master bedroom with en-suite shower and three further double bedrooms. From the kitchen double doors open onto a private enclosed courtyard area. 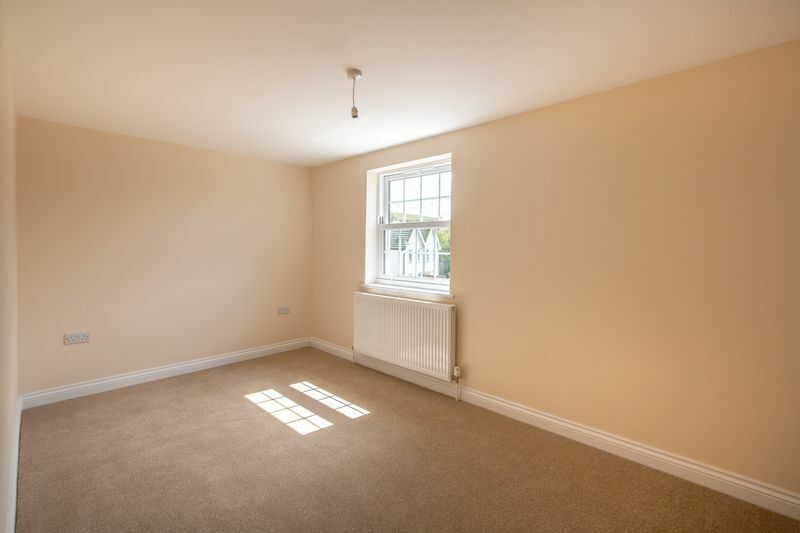 The property does not have off road parking but there is on street parking available close by and a free long stay car park to the rear of the property. 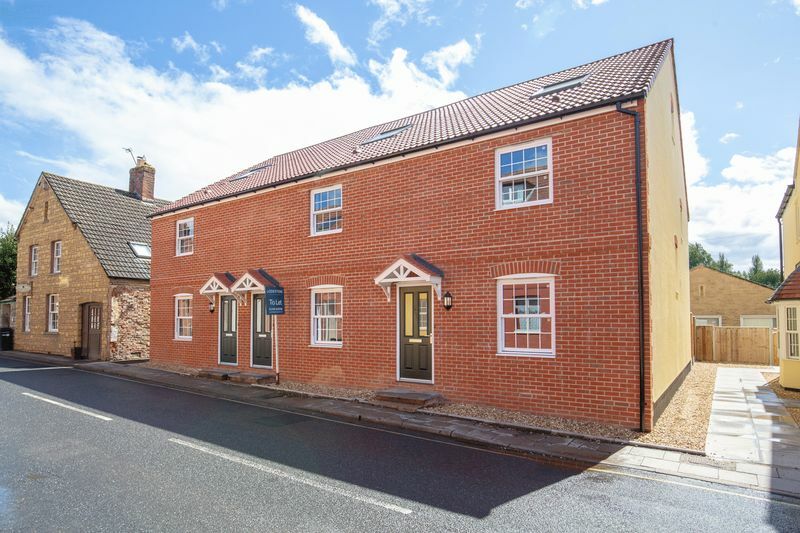 Castle Cary is an attractive, small market town in the heart of the Somerset countryside. It has many independent businesses including shops, boutiques and galleries. 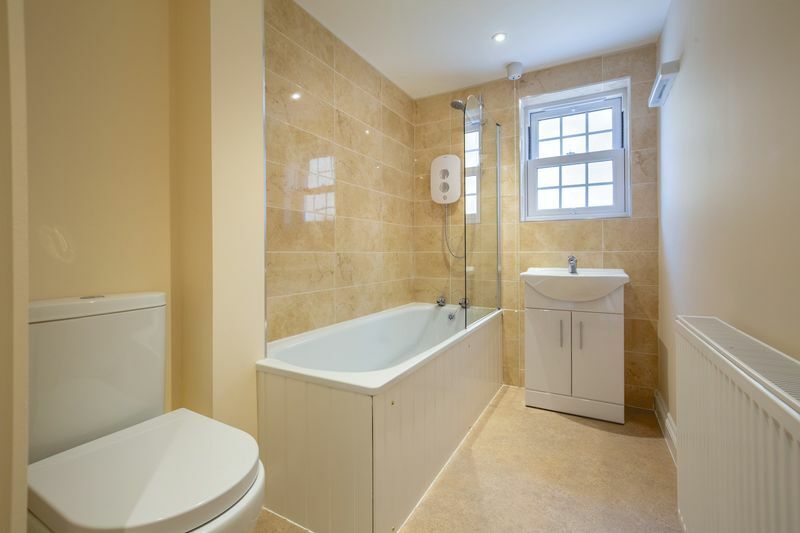 Amenities include nursery, primary and secondary schools, health centre, dental practice, library, bank, post office, delicatessen, grocery stores, weekly market, butcher, newsagent, chemist, pubs, restaurants and and tea shops. 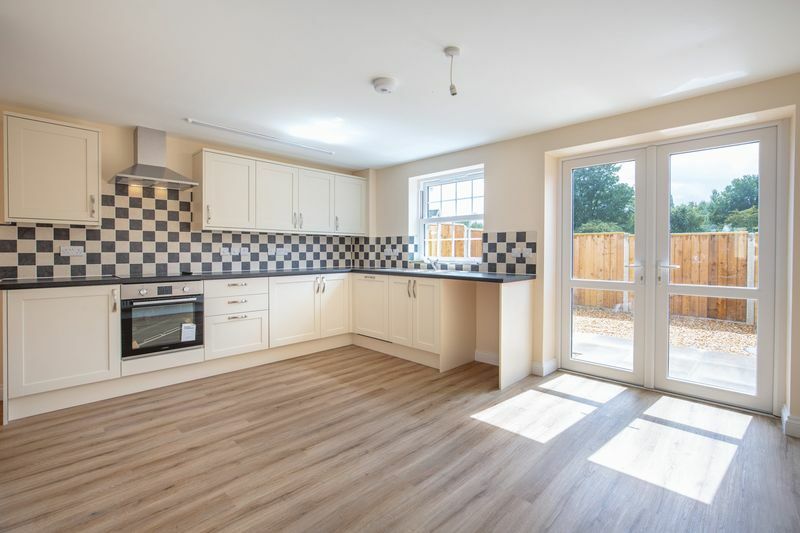 Large supermarkets are located in the towns of Wincanton and Shepton Mallet which are both a short drive away and the fashionable town of Bruton is also very close by. Bruton is a popular town in the heart of the Somerset countryside. It has several well-known restaurants, pubs and bars including “At the Chapel” and “The Roth Bar” at the world-renowned Hauser & Wirth Gallery. The town also has a doctors surgery, pharmacy, vet, post office, several mini supermarkets, fuel station and numerous independent shops. Castle Cary has a primary school and Ansford secondary school There are excellent local independent schools nearby including King’s School Bruton, Bruton School for Girls and also the state owned boarding school - Sexey's and in close proximity are Millfield, Hazelgrove and All Hallows prep schools. For further shopping and recreational activities Frome, Bath, Bristol, Wells, Salisbury and Wells are all within easy driving distance. The A303 a few miles south provides a direct route to London via the M3 and there is a mainline rail service from Castle Cary to London Paddington (under 2 hours) and also the new train to Waterloo. Airports in Bristol and Exeter offer connections within the UK, Europe and beyond. 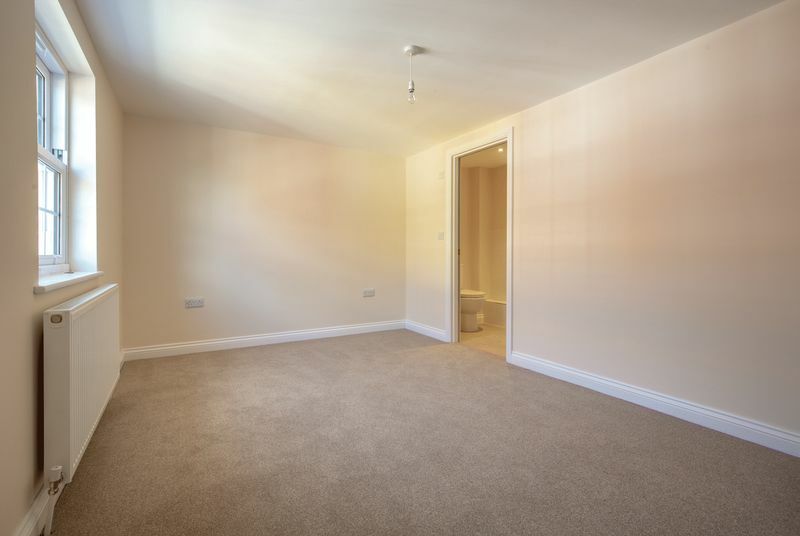 The house is offered unfurnished and would suit a professional couple or family.